Our volunteer coordinators’ forum brings together people who manage volunteers. 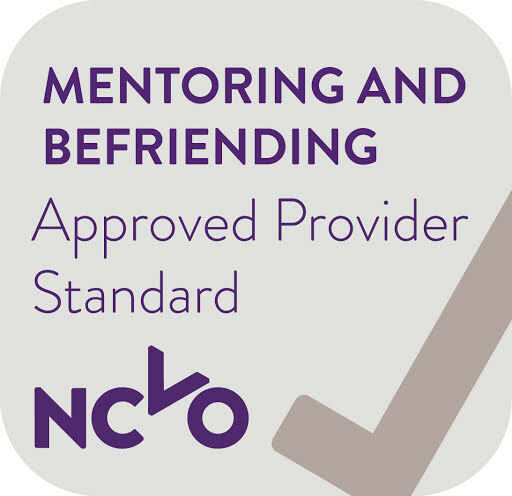 It’s a great way to stay up to date with and learn about best practice around volunteer management, to benefit from peer support, and to network with other volunteer coordinators. Our forum is open to anyone who has direct responsibility for managing or coordinating volunteers, regardless of the size of your organisation and whether your role is paid or unpaid. Each forum meeting provides an opportunity to develop skills and share experiences in the management of volunteers. The structure, format and themes are chosen in consultation with you and our funders. Our volunteer coordinators’ forum framework sets out in more detail the purpose of the forum. Our volunteer coordinators’ forum meets regularly in Adur and Worthing, and in Brighton and Hove. Book: This session will be held within Community Works conference day. Booking will be through our ocnference booking system. We prioritise places at the forum meeting for our members and voluntary and community organisations operating in Brighton and Hove. Find out how to join us as a member. We prioritise places at the forum meeting for our members and to voluntary and community organisations operating in Adur and Worthing. We've helped Pavilions to develop their volunteering programme.